If you can code, you can also write unit tests. Writing awesome tests on the other hand is a different story. Don’t fool yourself: Unit testing code is production code that you will need to maintain, refactor and build upon for years to come. This blogpost aims at providing three very simple rules that will significantly ramp up your testing game. Every rule is followed by pragmatic tips so you can easily start implementing. In summary, tests are your safety net, the main weapon against regression. They make sure bugs remain fixed and allow you to refactor your code. There is one caveat however: for tests to do their job, you need to run them! Every time they run, they give you feedback about the code. And the shorter you can get your feedback loop, the sooner you’ll notice bugs and the easier (=cheaper) it will be to fix. That means you don’t just want to run them before every release, nor on a daily basis, but literally after every change you make. The more you run your test, the more value you’ll get from them. Now the less time you have to wait for your tests to run, the more often you’re going to run them. Consequently for you to run your tests often, they need to run fast… ludicrously fast. Not in one minute, not even in 10 seconds, but your entire test suite should pass in less than a second! Always write your tests with failures in mind. This means explicitly designing your tests to catch bugs in your apps. Bingo, the second one, because that simplifies debugging. In case of a failing test you just look at the test name to see what went wrong. For every bug, exactly one test must fail. The root cause of failure should be described by the test name. 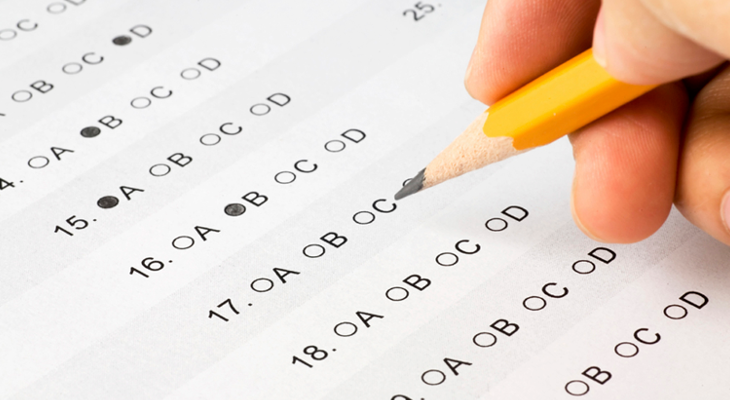 This forces you to only check for one thing per test and will lead to smaller tests that are easier to understand, easier to explain and easier to maintain. That’s why a good test should be small (=few lines of code) and focussed (=only test for one thing), just like any other method in our codebase. Tests are your safety net, so whenever that tells you something is wrong… you’ll have to take it seriously. That means dropping everything to go and fix that failing test. Obviously that’s quite frustrating as you’re eager to build a feature and suddenly you have to start fire fighting somewhere else. And if more tests behave the same way… you’ll loose trust in your entire test suite. You stop taking failures seriously and stop having the benefits from your test suit altogether. That’s why all your test need to be 100% reliable and only fail when there is actually a problem. The more you run your unit tests, the more value you’ll get from them. Awesome unit tests facilitate exactly that by being fast, focussed and super reliable.